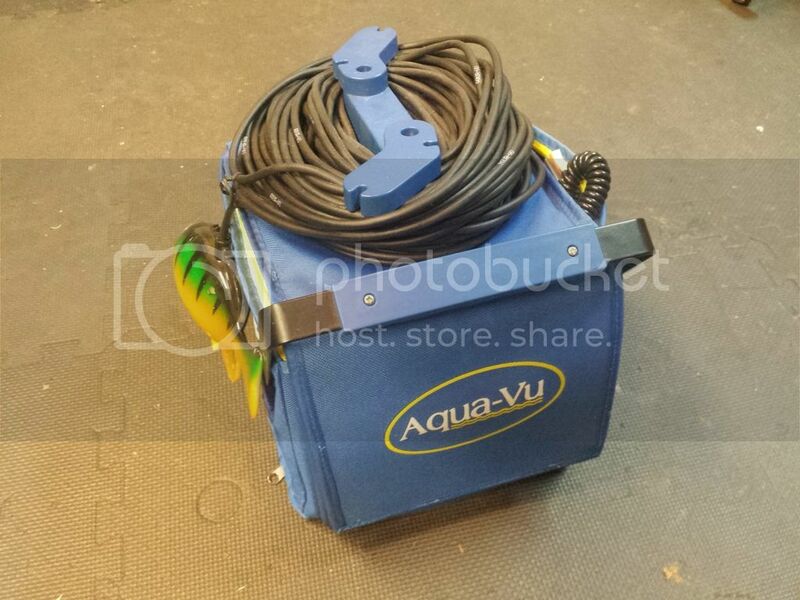 Older Aqua Vu Scout SRT Underwater camera. Works great. Only used 5-6 times. Plug in, drop down and see what you've been missing. Black and white imaging. When NEW...this unit sold for $300....now yours for $125 firm.